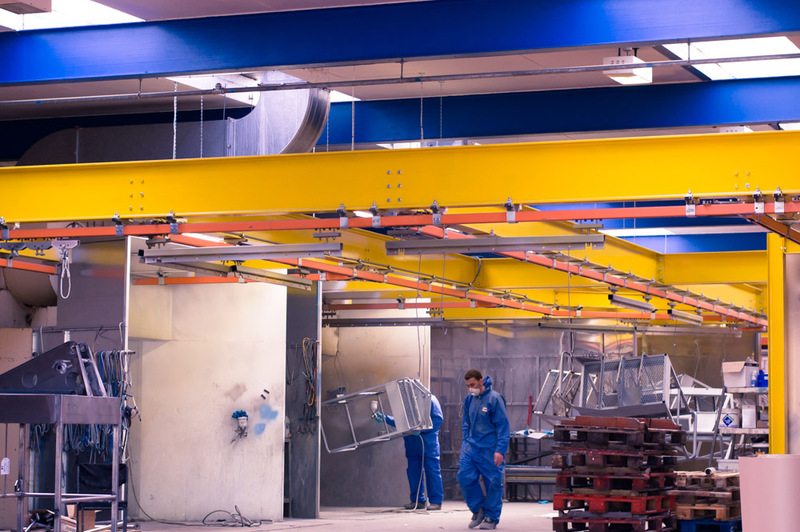 Our facilities include two powder coating systems, both with three stage online iron phosphating. 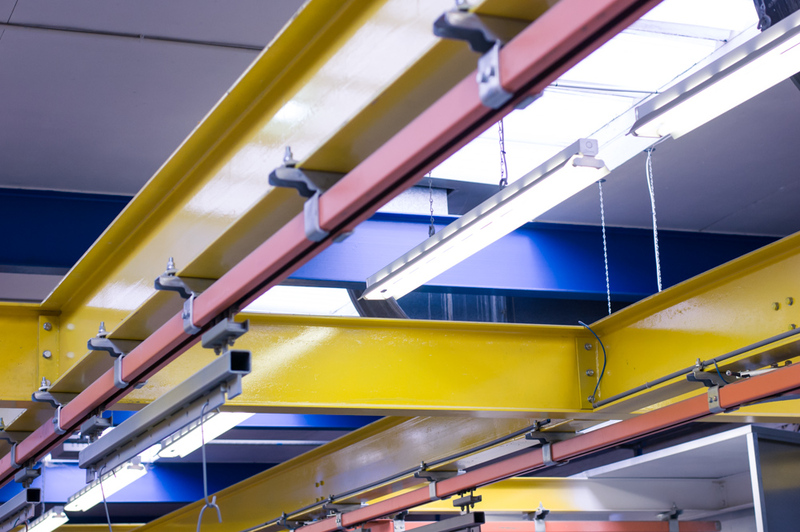 These enable us to handle high volume work, whether it is small components or large panels with lengths of up to 2.5 metres. 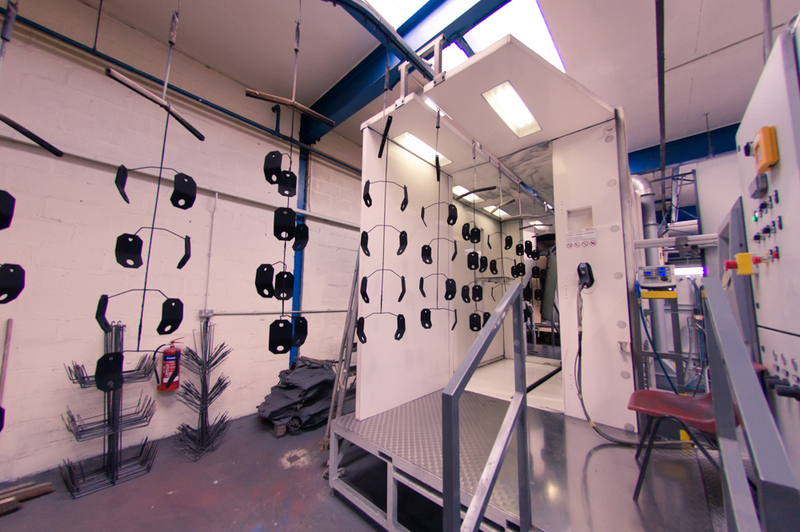 The further advantage of four spray booths, two 3 metre ovens and one 6 metre oven gives Stovart the added flexibility to cover all aspects of powder and wet spraying. 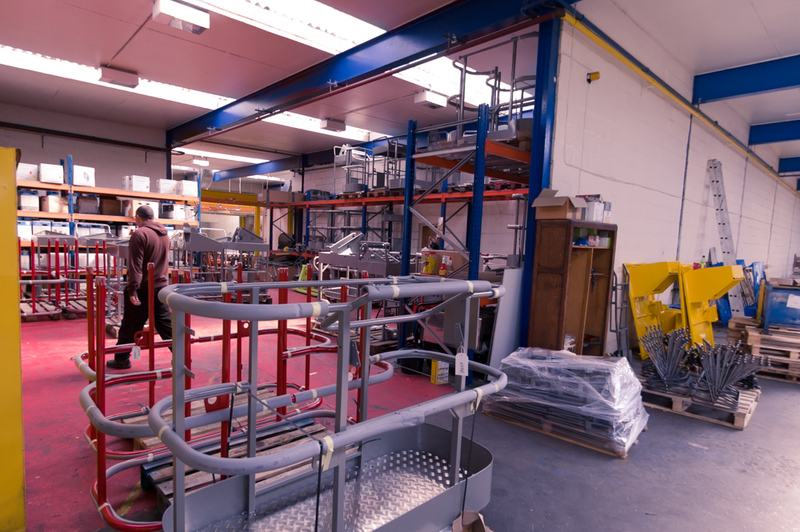 We regularly use Epoxy Polyester and Pure Polyester powders from a large stock of colours and gloss levels such as gloss / satin and matte in its many different forms for example Textures / Hammers / Clear and Tinted Lacquers / Metallic and Leatherettes.